In the past decade, social media has taken the world by storm, with Facebook the most popular platform by far. 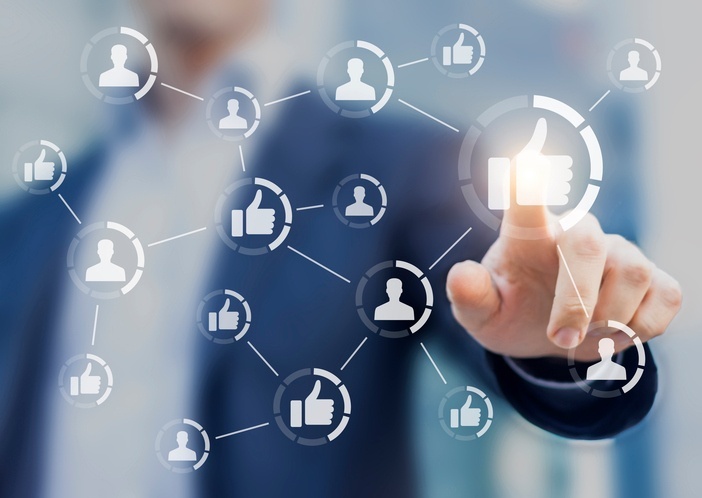 Owners of brick-and-mortar and online stores alike have discovered Facebook as a great way to get the word out about their products, find new customers, and interact with fans. In fact, it's almost unheard of in 2017 for a business to not have a Facebook page. Of course, anyone who uses Facebook knows that the platform undergoes frequent changes, which can affect the way certain features are used. One relatively recent change involved lowering the potential reach of posts (even to page followers), which heavily shifts the balance toward paid advertising. Facebook advertising can be very effective. It leverages the power of social media and the vast amount of user data Facebook has access to: everything from the information people put in their profiles, to the posts and pages they like and share. There is a great system in place for getting your ads seen by the people who will be interested in them; you just have to know how to use it. If you're ready to step into the world of Facebook advertising, here are some quick tips to get you started and help you avoid some common early mistakes. Targeting involves choosing the audience you are trying to reach, and is the first thing you need to do because it will influence every other step involved in the creation of your ad. This is a very important step, as displaying your ad to the wrong audience will yield nonexistent results. Fortunately, Facebook allows you to target a very narrow, specific audience, utilizing profile data to show ads to people who fit the demographics you choose. Write your ad for the audience you're targeting. Don't try to appeal to everyone, as it simply won't work. If you're selling a product that appeals to multiple audiences, don't make a single ad to cover them all: make a new ad for each target. This will allow you to tailor each ad to each audience to ensure maximum interest. Facebook advertising's greatest strength is that it enables you to target each ad with great precision, so take advantage of that. Ads that don't make sense don't make sales. You have only a few seconds to convince the viewer that you're offering something of value, so make the most of them and choose an eye-catching image that works with what you've written. Continue to keep your target audience in mind. Your goal is to match your text, your image, and your target audience to your product. Your image can include text, but over no more than 20% of the image, and placement matters. If you need to put text on an image, keep it near the edges and relatively small, or else Facebook may reject your ad. Facebook allows you to place an optional "Call to Action" button on your ads, which can read "Buy Now," "Learn More," or other short messages of the type. Proper use of this button can increase clicks a great deal— people just tend to respond more frequently to ads with a call to action button. The call to action button needs to be clear about what will happen when clicked. Make sure you use the right button for the link to which your ad will direct the viewer; for example, don't use "Learn More" on an ad unless visiting the link will actually provide more information, rather than leading to a simple checkout page. In cases like that, it's better to use "Buy Now." Use your best judgment! Start slow and small, and pay close attention to your ad campaigns, as their performance can help you identify strengths and weaknesses in your advertising. Be sure to stay on top of changes to Facebook's platform and be ready for them. Once you feel you're ready to expand, seek out the strategies of proven marketers and try to apply their methods to your own products. Remember that in advertising you can never stop learning. We at 3dcart hope your advertising journey leads to a prosperous future for you and your business. Good luck!